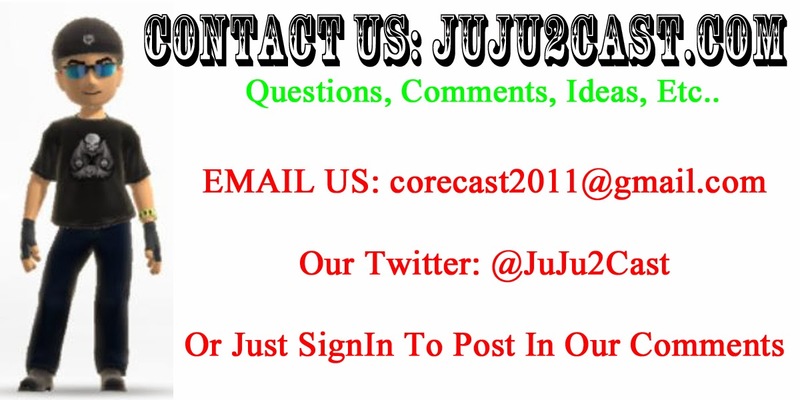 JuJu2Cast Network: PODCAST: JuJu2Cast Audiocast #251 Where's My Bandwidth? 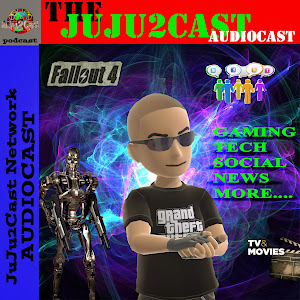 PODCAST: JuJu2Cast Audiocast #251 Where's My Bandwidth? > Talking about The Major US Broadband Problem here in the US and what we all need to do about it!, PLus I talk some ME stuff, and MY New Bed! 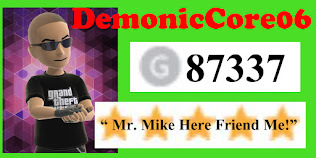 !, Then a MEGA Ton amount of TV/Film Talk News!!.......ENJOY! !